The House of Representatives on Wednesday asked President Muhammadu Buhari to sack the Inspector-General of Police, Mr. Ibrahim Idris, over his “lack of capacity” to address security challenges in the country, particularly the killings by herdsmen in Benue State. The motion on the killings by herdsmen was moved by a member from Benue State, Mr. Mark Terseer-Gbillah, while the second motion was moved by a Kano State lawmaker, Mr. Abubakar Danburam-Nuhu. The two motions were later amended to a motion for the sacking of the IG. Ruling on the motion to sack the IGP, the Speaker, Mr. Yakubu Dogara, said, “If we pass this amendment, it means that the entire House has passed a vote of no confidence in the IGP. Moshood had featured on a Channels Television programme, Morning Rise, on Tuesday, February 6, where the topic of discussion was the killings by herdsmen in Benue State. The PPRO was on the programme with the governor’s Chief Press Secretary, Mr. Terver Akase. 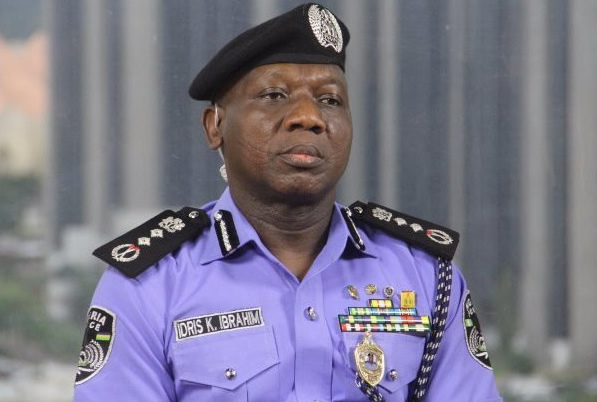 Moshood had reaffirmed the stance of the IGP that the killings in Benue resulted from the enactment of the open grazing (prohibition) law by the state House of Assembly. In the heat of the discussion, Moshood called Ortom a drowning man, who must also resign his position as a governor. On Wednesday, the lawmakers did not only condemn Moshood for the statement, they described him as an officer who was not fit to remain in the police force. Saleh noted that it was “disheartening” to hear the police pick what law to enforce and which one to ignore when the primary duty of the police was to enforce every law.